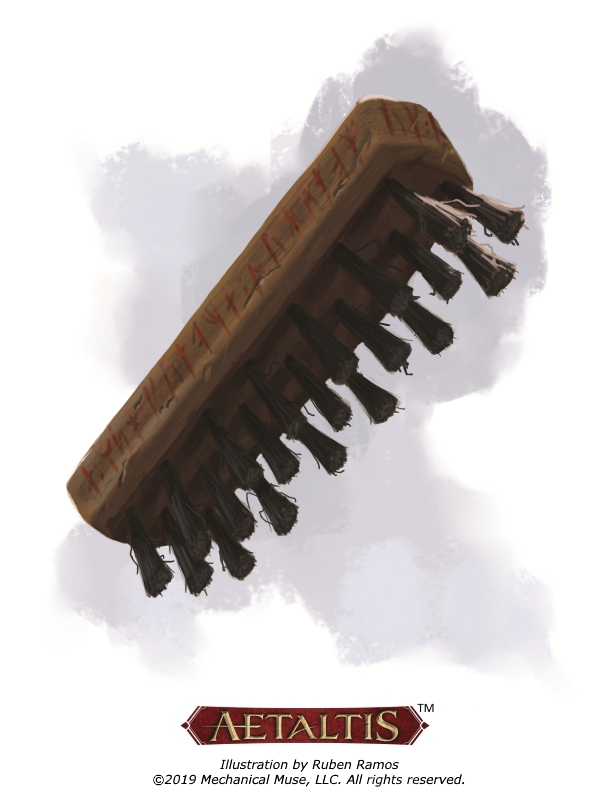 At first glance, Scarbreaker looks like a normal wire brush of the type one might use to remove rust from metal. It’s roughly eight inches long with wire bristles and a wooden handle. Along the edges of the handle are dwarven runes. The runes are nearly invisible when the brush is not in use, but they glow an angry red when Scarbreaker is used. Add a twist to magical healing with this devious new magic item for Fifth Edition! This is a free sample of the kind of content we're releasing every week to our Patreon patrons! 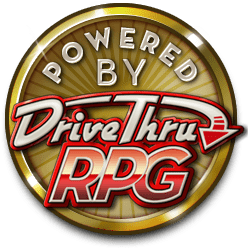 Join us as a patron and help us to bring even more fantastic Aetaltis content to life (and to DriveThruRPG)! Help to bring Aetaltis to life by supporting us on Patreon today!